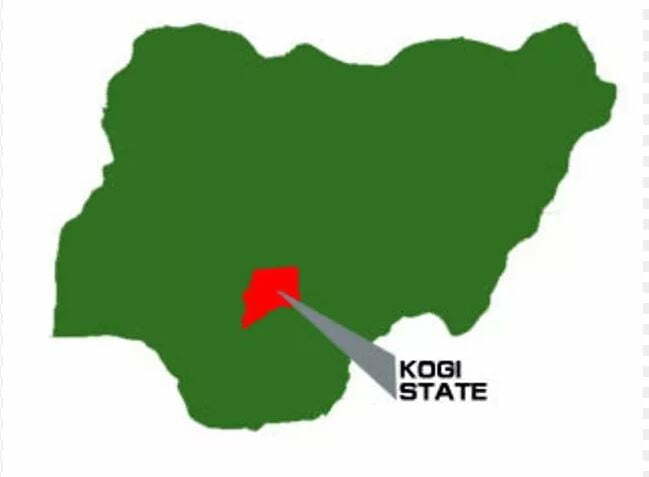 A Chieftain of the People’s Democratic Party (PDP) in Kogi West, Chief Ajibade Oladele, has said that the party would jettison any zoning arrangement for the Senate position ahead of 2019 general election. Ajibade disclosed this during an interview with DAILY POST on Friday. He explained that only the best will win the party’s nomination for the senatorial election in 2019, adding that the party nominee would be the most credible, competent and qualified, among others. “My position is that the best of our candidates will represent us in the senatorial race; what is important to us as a party is to achieve ultimate victory and we are not bothered about the area where the best comes from. “It will not profit PDP to throw up a candidate that will not defeat the incumbent senator at the forthcoming election by zoning. Our candidates at the election will emerge through open, free, fair and credible selection process that will ensure that all who are qualified are given the chance to contest in the party’s primaries for senatorial and other elective posts,” Ajibade said.